Planning a trip to Disney World with the kids this summer? 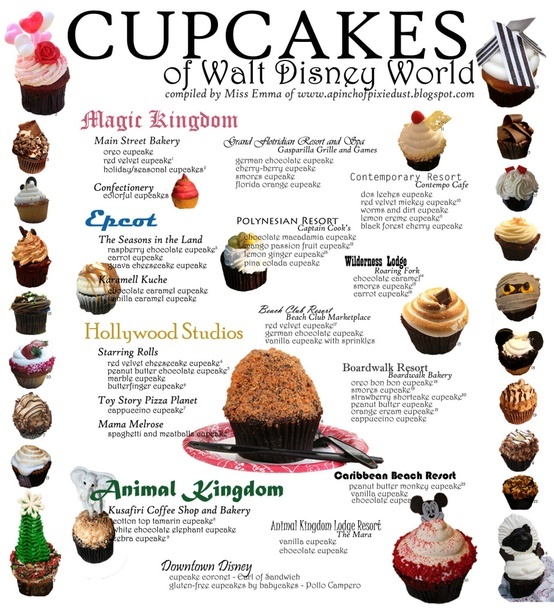 Well, you don’t have to look far to find cupcakes around the parks! Aren’t you glad you don’t have to go without your favorite dessert while on vacation?